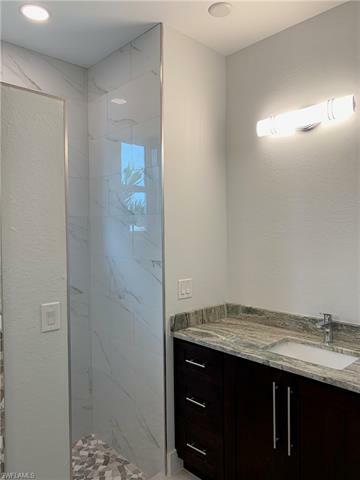 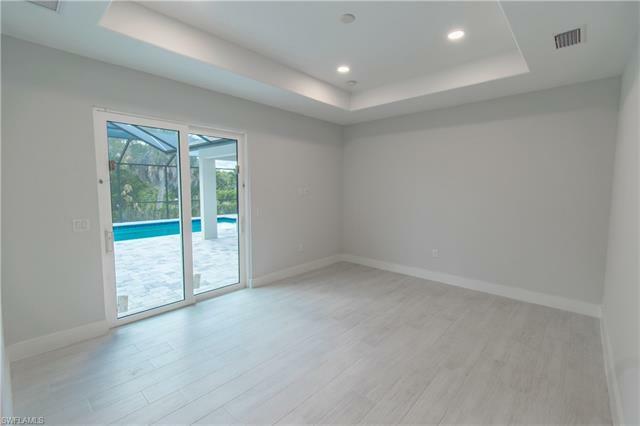 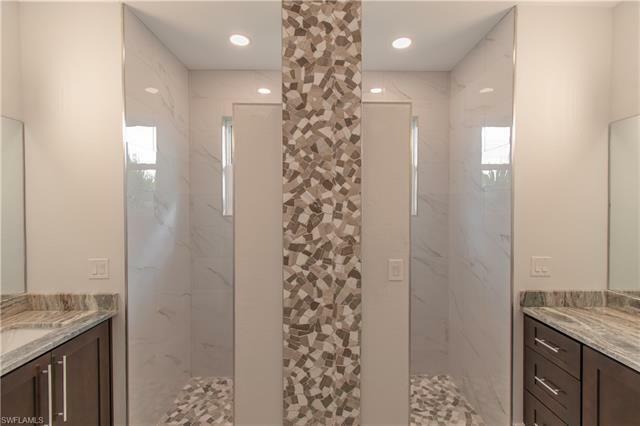 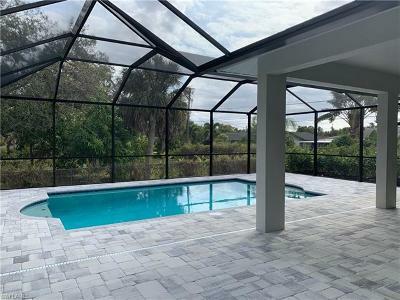 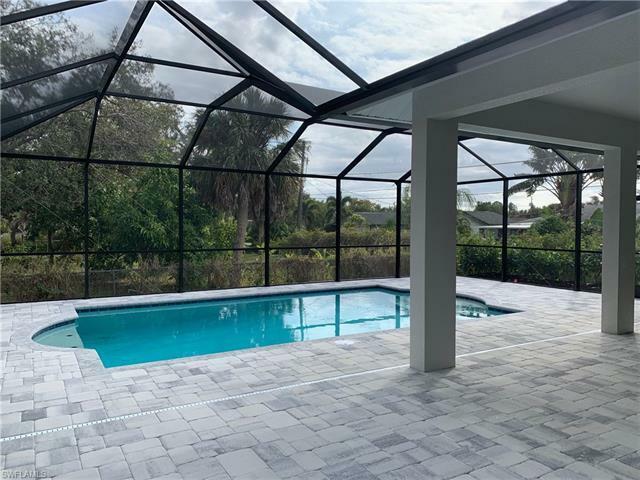 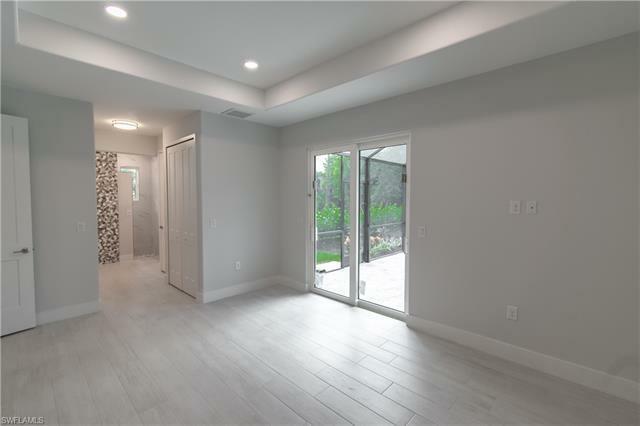 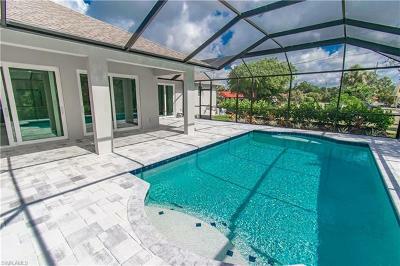 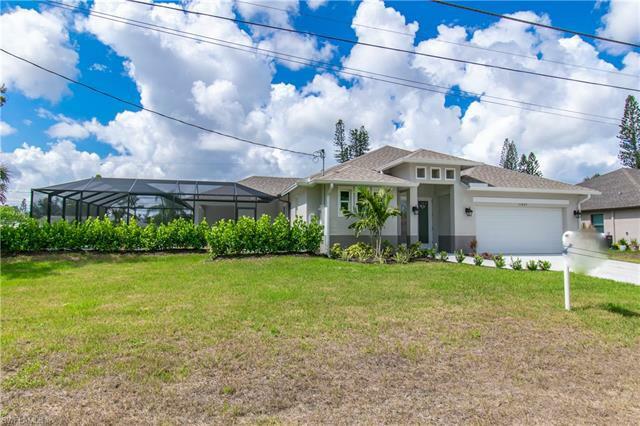 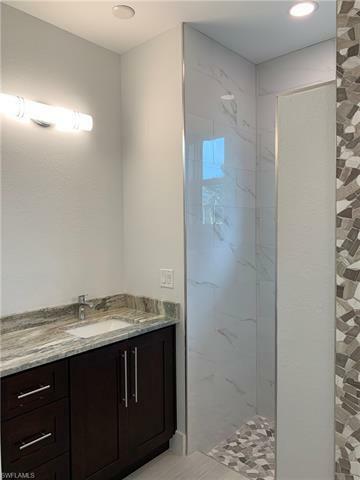 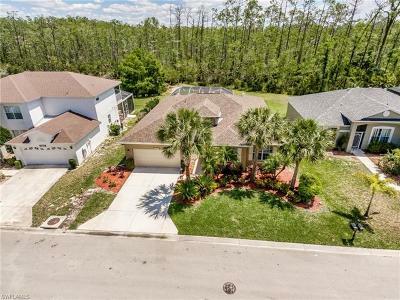 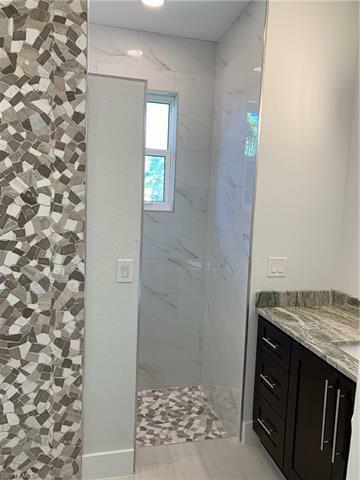 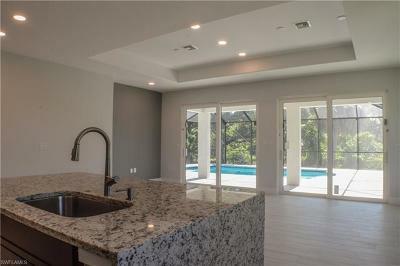 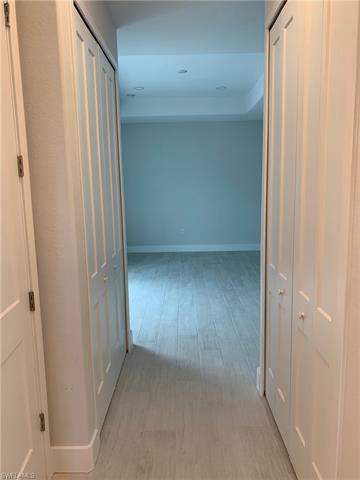 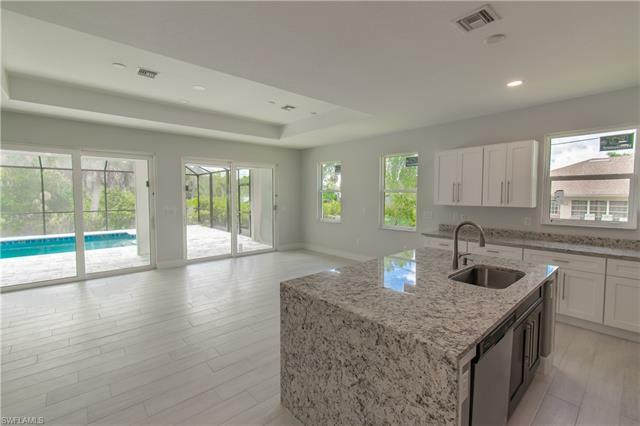 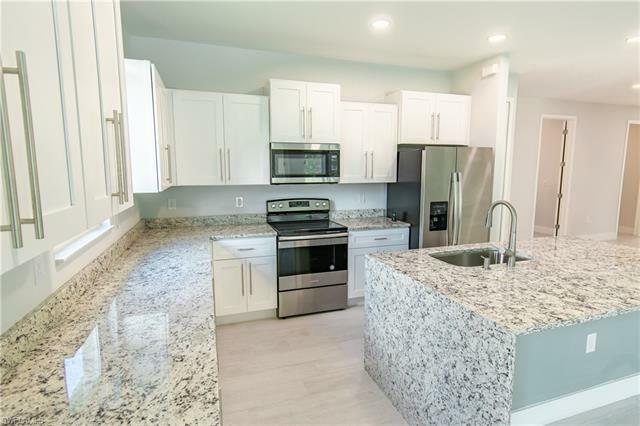 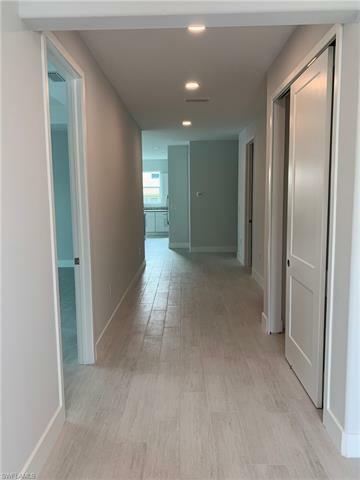 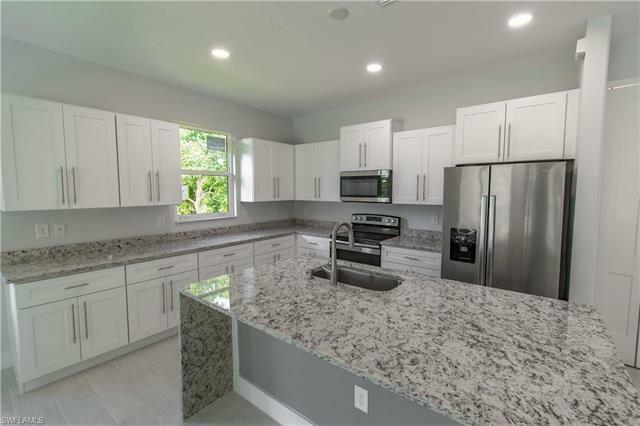 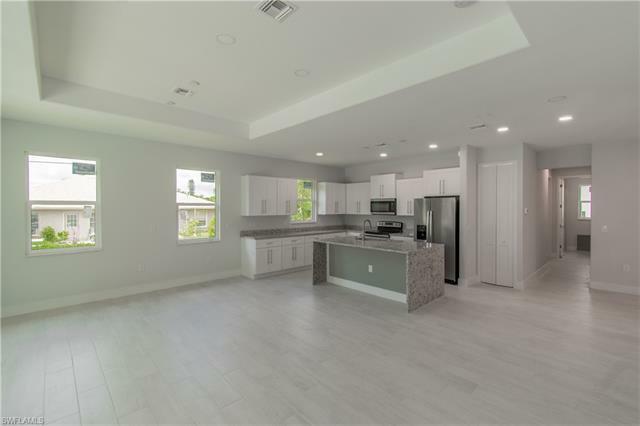 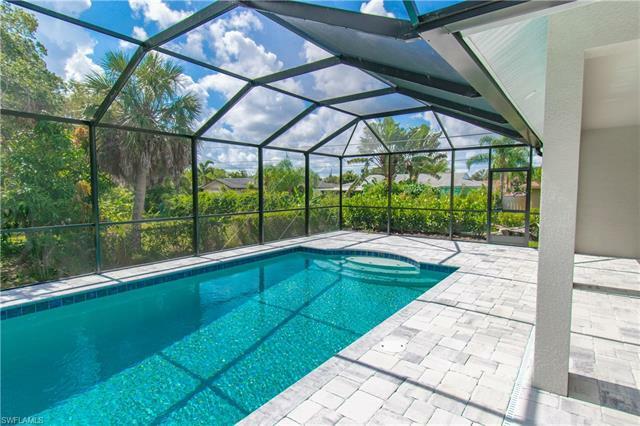 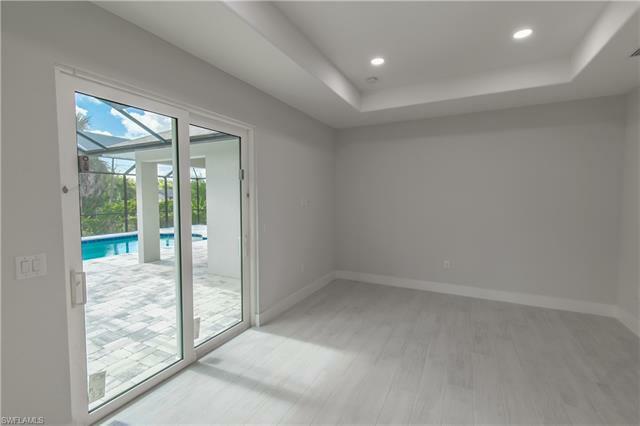 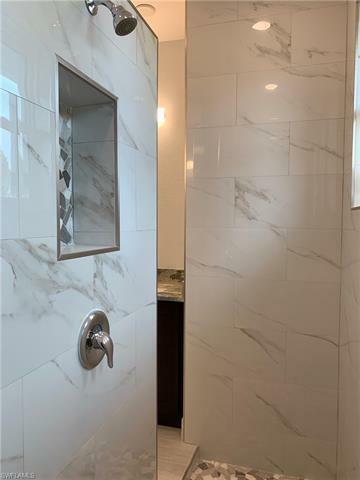 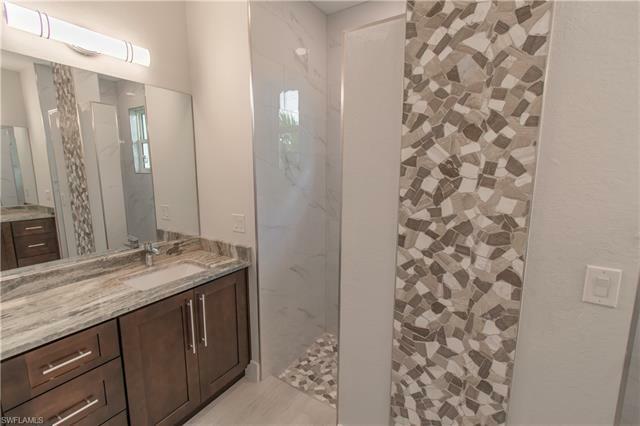 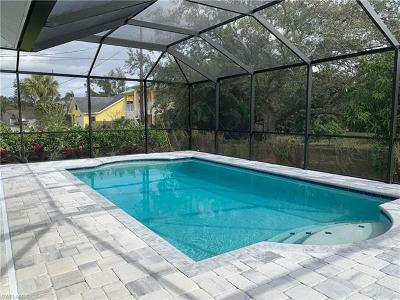 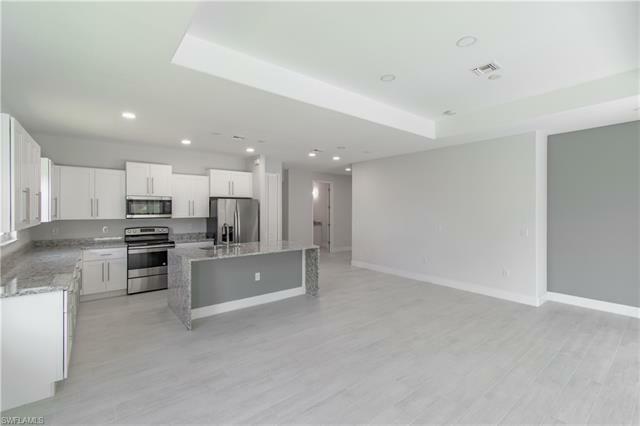 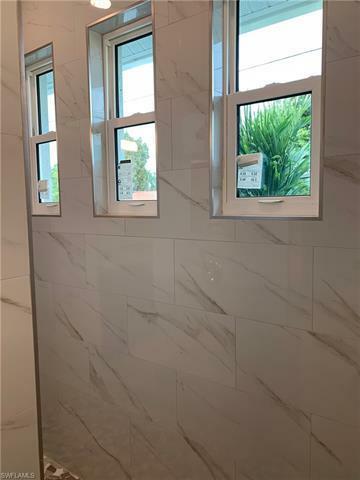 You have to see this beautiful 4 Bedroom, 3 Bath New Construction resale Pool Home in central location - close to downtown Bonita Springs! 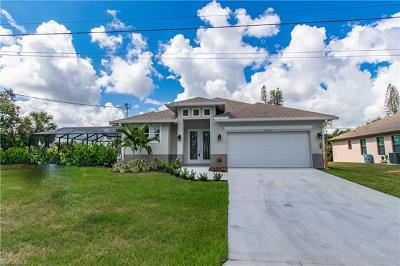 The home features lots of upgrades including IMPACT DOORS AND WINDOWS, 8' double entrance impact door, 9'4 wall hight, 8' interior doors, LED lighting throughout home, Granite counters in kitchen and bathrooms, waterfall kitchen island granite, stainless steel appliances, upgraded faucets and hardware, Tray ceiling, walk through shower in master bath, walk in shower in guest bath, oversized pool on large deck. NO HOA fees and walking distance to Riverside Park and downtown Bonita Springs!